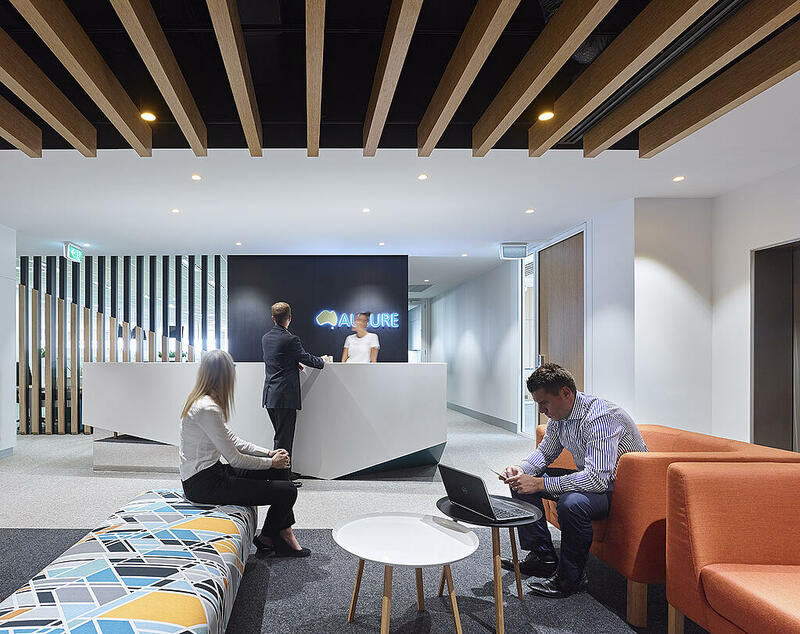 Whether you are considering relocating your office, refurbishing your current premises or opening a new office in a new city, the design of your workplace cannot be overlooked. After all, it’s key for many areas of your business. It’s a crucial way to communicate your brand…. Enable your employees to 'work smarter' and do 'better business'. Unfortunately, many organisations, find themselves disappointed with their new workplace solution and there are a myriad of contributing factors to this. The two most common being a lack of best practice in methodology and/or competing commercial agendas. The most important preventative measure would have been to begin the design phase and project scoping at the same time as the property serach and lease negotiations. 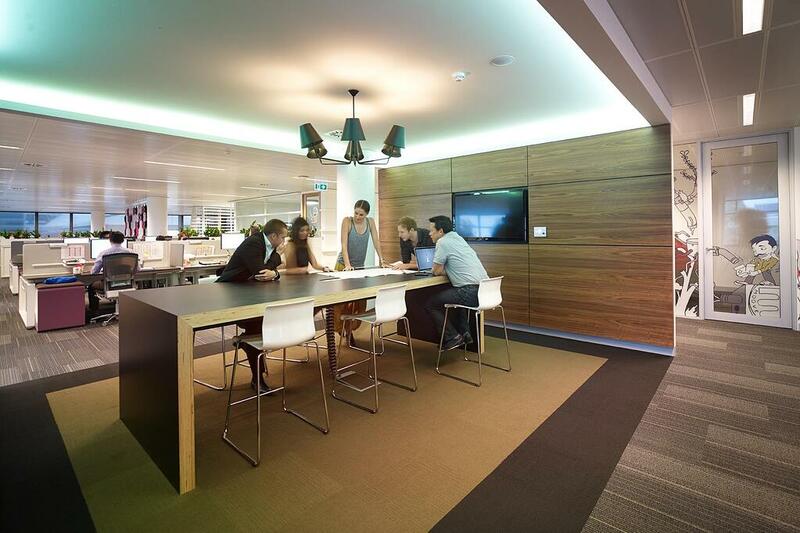 HOW DO YOU AVOID DISAPPOINTMENT WITH YOUR OFFICE DESIGN? So often commercial property is selected for reasons including price, location and availability. Performance is left by the wayside. This is an interesting paradox, given that our recent research with C-suite leaders of the 200 fasting growing companies in Australia asked “What do they want out of their next workplace project?’ Each of them of was eloquent in their desire to attract the best people and design innovative work settings that influenced organisational culture and drove productivity. When they were then asked what they got out of their last project, aspirations were set aside for outcomes and the measures of cost, time and rent were utilised as their measure for success. Something obviously got lost along the way. The current mindset tends to be, to select the property before beginning the design process and introducing space planners and designers. The result? Essentially, a design solution then has to be “shoe-horned” into the chosen property. Considerations of current workplace performance, employee work-styles, employee engagement, collaboration and innovation can then only be managed within the constraints of a potentially sub optimal property. The Alternate Approach? Master Planning includes deliberation on what is desired from a future office design, prior to the commencement of the property search and final lease sign off. 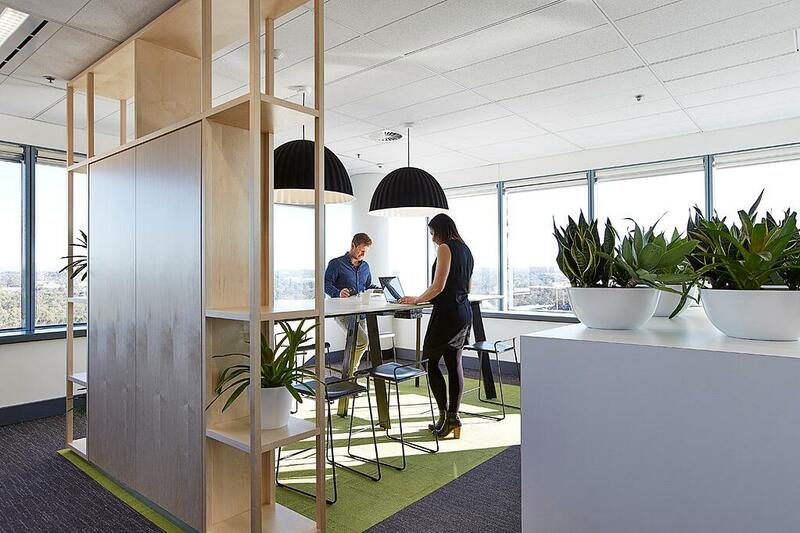 Current workplace performance, performance gaps, desired behavioural changes, employee engagement and collaboration are examined to identify what design elements underpin a functional and inspiring workplace. These objections will then become a part of the property selection criteria, alongside cost, location and availability. Makes sense! WHY ELSE? THERE ARE SERIOUS FINANCIAL IMPLICATIONS. If you are not aware of the possible design costs and/or leasing incentives attached to your lease the unfortunate result is a serious hit to your financials. 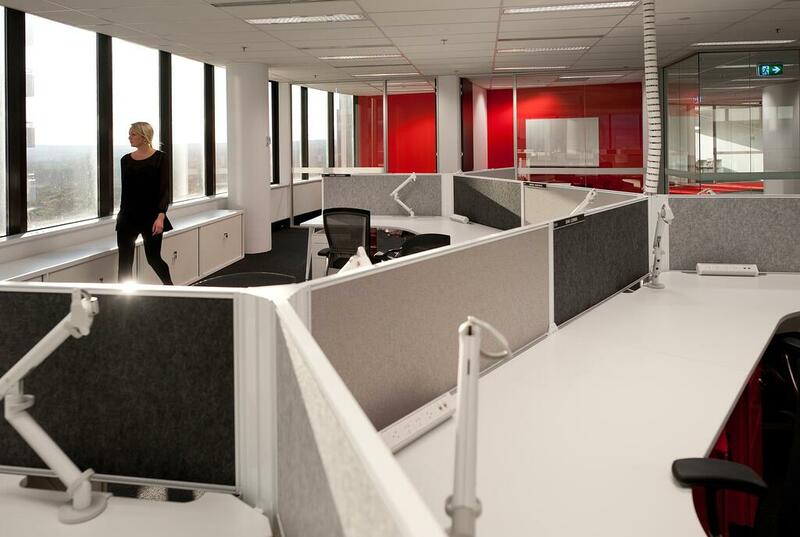 Depending on the current market status, it is relatively common for building owners to offer incentives, such as a contribution to workplace fitout to secure tenancy. This is a well-established practice in the commercial property industry in Australia. These incentives include capital funding which forms part of the lease agreement. The incentives vary in scale, depending on the current market stage i.e. whether it is a tenant friendly or landlord friendly market (based on supply and demand). 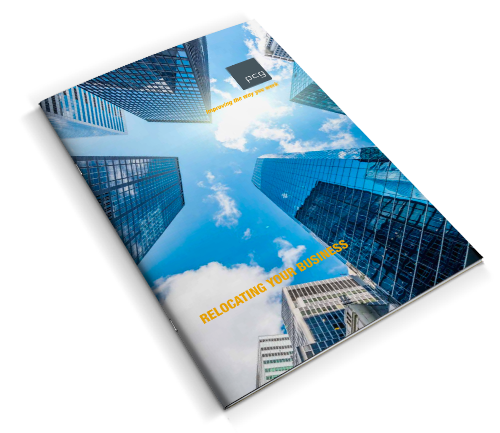 In periods of over-supply, tenants could well expect to achieve what is referred to as a ‘revenue neutral location’, where the entire relocation and new workplace project is funded out of the incentives offered through the lease transaction. In periods of low vacancy incentives can reduce to as low as 10% of the total gross rental commitment, requiring the tenant to top-up the shortfall of funding required to meet the transition and workplace fitout costs. This structure traditionally provides the tenant with exclusive use of the furniture, fittings and equipment, whilst the owner has the depreciation rights of the workplace assets. Expecting that the fitout will be covered by the lease incentive and then having to severely moderate original design plans because there was insufficient financing to move forward with the original plan. Arranging insufficient funding for the project. The appointment of a project management or construction management contractor which does not offer a guaranteed maximum price contract. It is crucial to ensure before you enter into any design agreement that you are 100% clear on how you will be able to fund it and how much of that funding will come from landlord incentives. 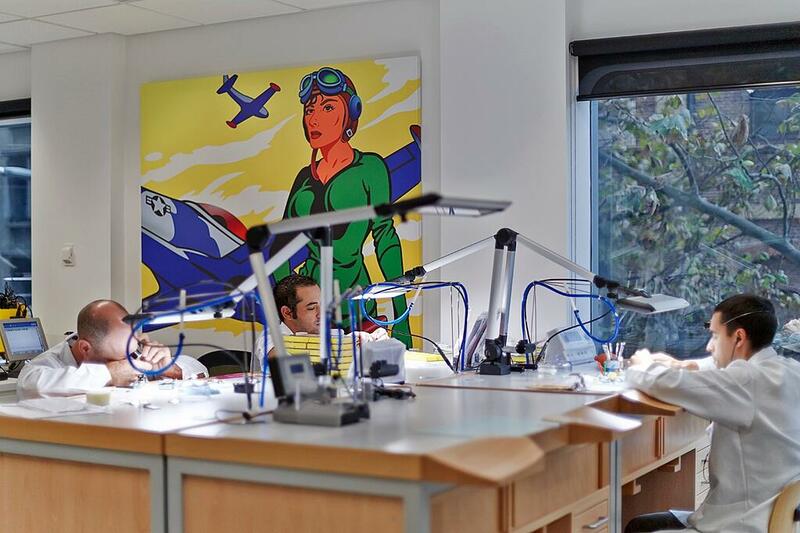 HOW DO YOU GET THE BEST OFFICE DESIGN FOR YOUR BUSINESS? To ensure you get a workplace that is a match for your organisation and will achieve the goals you have in these areas, it is critical that key members of the business come together to plan and create a clear strategy for your office design. This process is extensive and quite often more involved than many people realise. To ensure success we at PCG use the following design stages. 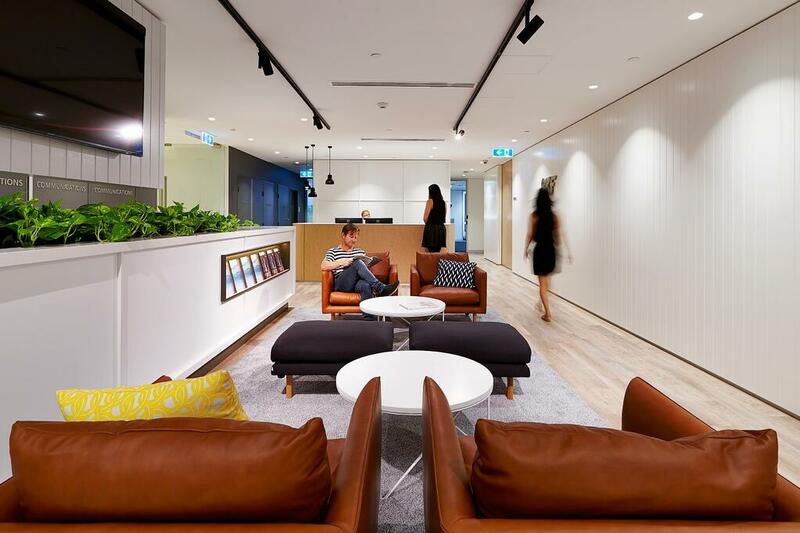 Perhaps the most important phase of any new workplace project and where the client’s leadership team have an opportunity to articulate the business success factors they want to leverage through insightful workplace design. The result of this process is often a very clear workplace manifesto for the project team to adhere to and a clear understanding of the associated time, cost and quality metrics of the project. Your unique requirements are benchmarked against others in your industry, testing that you are achieving productivity goals and finding the efficiency that other that have gone before you have also found. Our depth of experience across a wide range of industries gives us benchmarks nationwide to work with. Space planning involves applying techniques to develop a hypothetical plan of how the office space would be best used to cause the desired results. This hypothetical solution is included within the Masterplan and applied again when evaluating and scoring shortlisted property options to inform the selection process. The design process moves through schematic design and design development phases in iterative process adhering to the time, cost and performance criteria and benchmarks established in the Masterplan. Let’s face it, not everyone is capable of competently reading and interpreting architectural drawings. 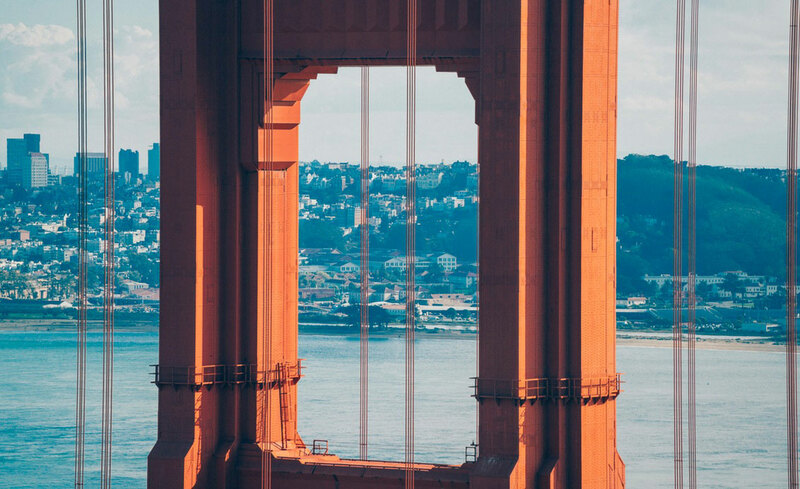 It is for this reason PCG has invested in the latest technologies to produce 3D images and flythrough videos of projects to inform clients of what to expect and provide informed and timely approvals. Our interior designers work with you to select your finishes according to budget, palette selections and the brand brief, enabling us to weave texture, culture and colour into the offices as much or as little as desired. 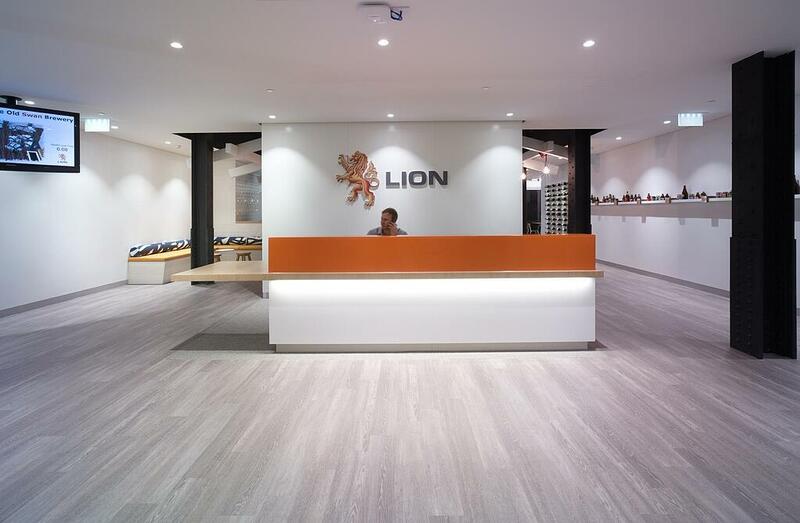 Creating a workplace that is the perfect match for your business and brand. Our documentation team develop the construction drawings that allow the project to be competitively tendered, avoiding variations as much as possible. We provide detailed construction drawings knowing that we manage the construction, so efficiency and value are of the utmost importance to both us and our client. We provide contract documentation that makes construction move smoothly to completion. From this point, construction contractors are hired and the next phase of building your new workplace can commence. Your organisation will then have the satisfaction and great success associated with moving into a workplace that has been especially designed to assist you in achieving your business objectives. .
For more information on how you can fund your fitout you can download our Whitepaper “How to Fund Your Fitout by Means Other than Lease Incentives”. 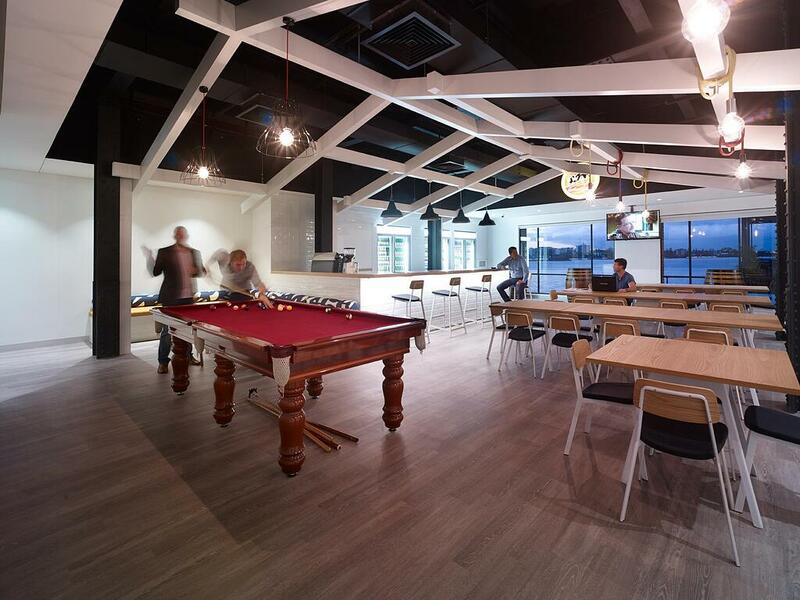 Prepared in conjunction with Spectra Financial Services it can offer some alternate suggestions on how to fund your fitout if incentives are not sufficient to cover the cost.